Mama Spa aims to provide a safe haven for city dwellers to escape to; utilizing Eastern philosophy and all natural, herbal, and organic ingredients. We ensure that all customers are able to enjoy our treatments, even those with sensitive skin conditions. 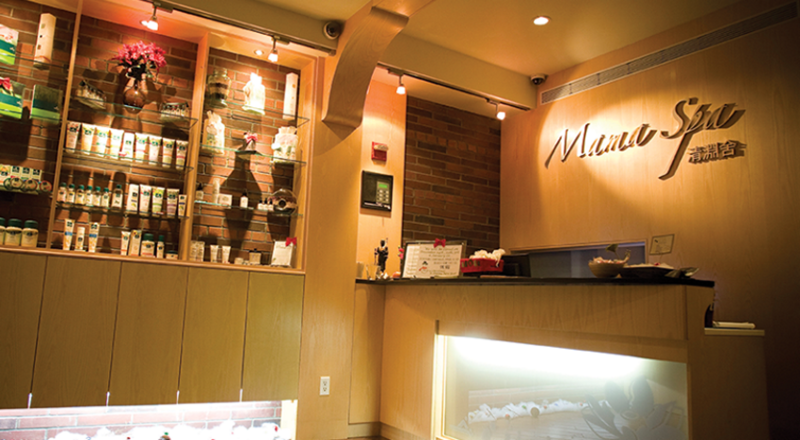 In addition, Mama Spa incorporates Traditional Chinese Medicine (TCM) techniques into certain treatments, such as, bodyworks, facials and foot reflexology.